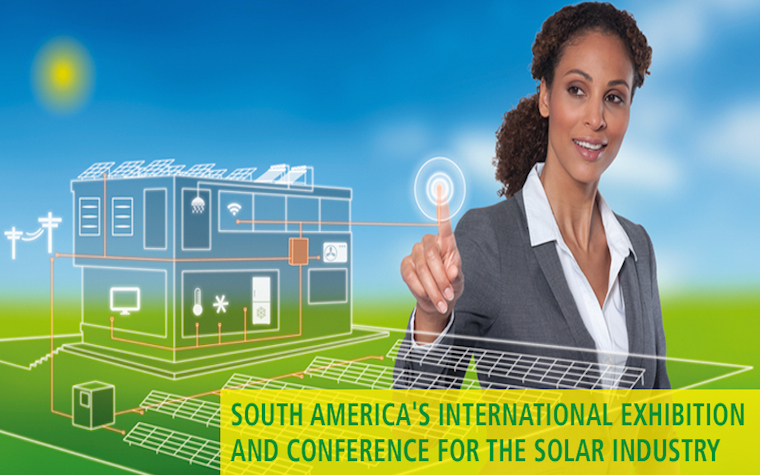 Intersolar South America, the largest solar exhibition in Brazil and the South American edition of the world’s leading exhibition series for the solar industry, is returning to Sao Paulo for the third consecutive year from Sept. 1 through 3. This year's event, which will be held at the Expocenter Norte, will feature an exhibition floor with the latest solar technologies, and the parallel conference program that will feature insights into the core topics of photovoltaic system production technologies, energy storage and solar thermal technologies from market leaders. Event attendees will see the latest technologies from approximately 100 exhibitors. Conference attendees can choose between a three-day photovoltaic package or a two-day solar thermal package. Additionally, two workshops will be offered for industry newcomers to learn the fundamentals of solar.